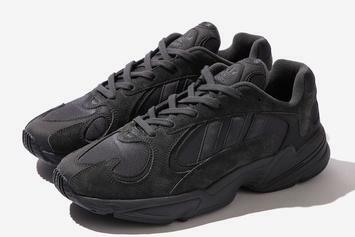 Adidas is back with a new collab for their latest dad shoe. 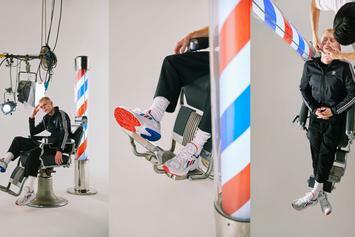 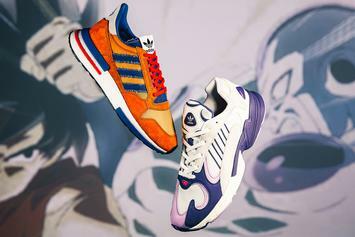 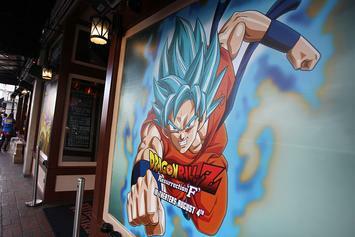 Goku & Frieza Adidas kicks to drop on 9/29. 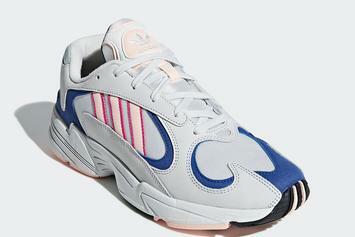 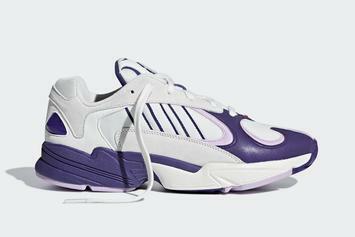 Our best look yet at the Adidas Yung-1 "Frieza." 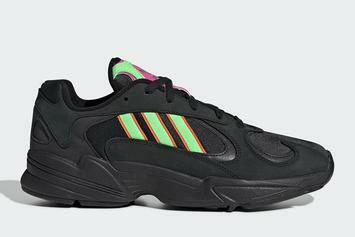 First look at the "Frieza" Adidas Yung-1.